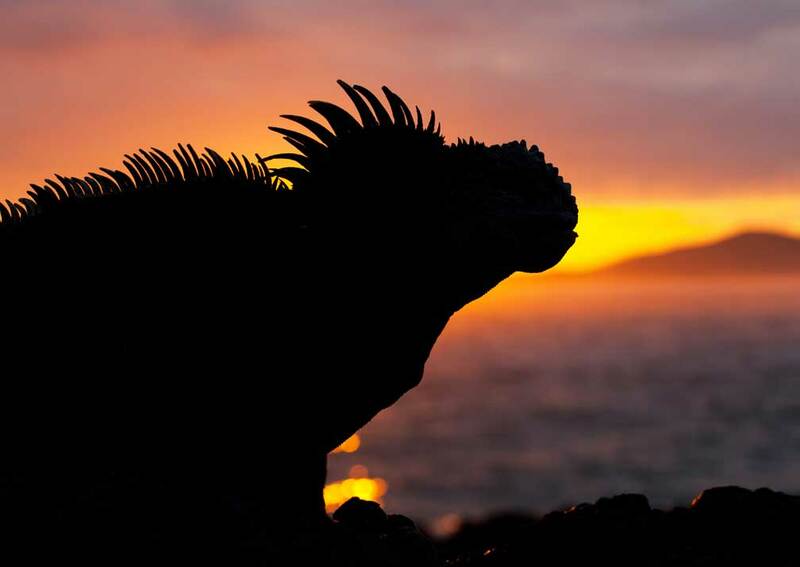 Explore Machu Picchu, the lost city of the Incas in Peru, and view the unique wildlife of the Galapagos Islands. 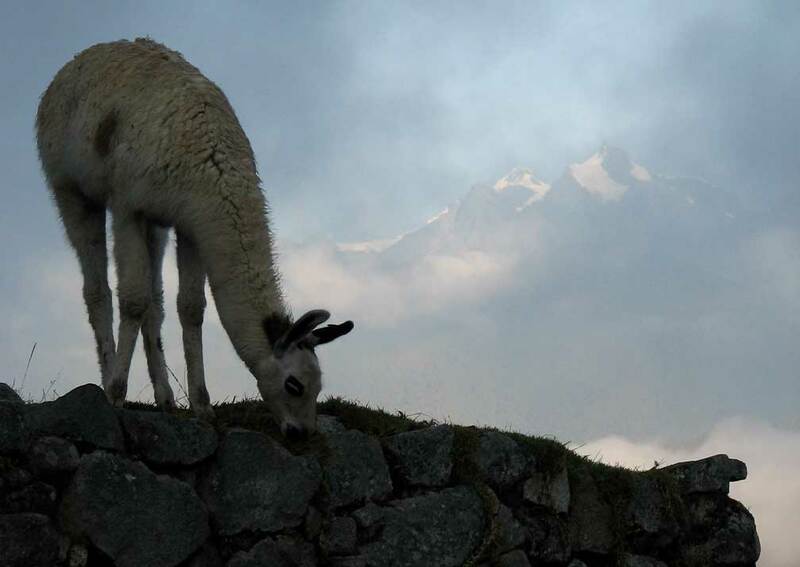 Your Machu Picchu and Galapagos adventure starts high in the Andes in Cusco, Peru. 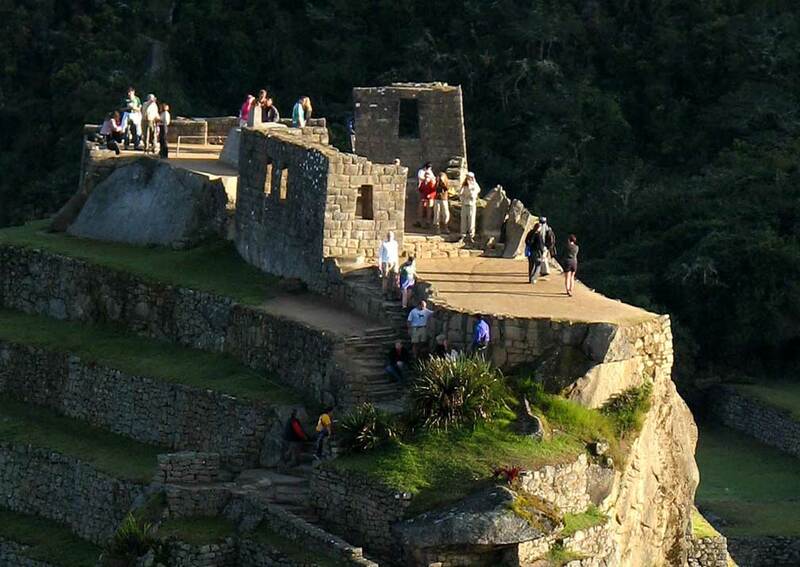 This was the capital of the Inca empire and is now a thriving modern city and world-class tourist destination. 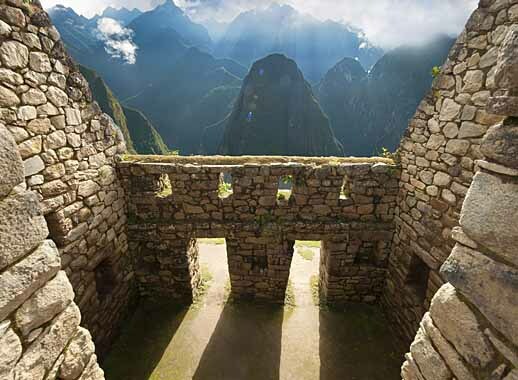 Your visit includes a guided tour of some of the most famous sites. 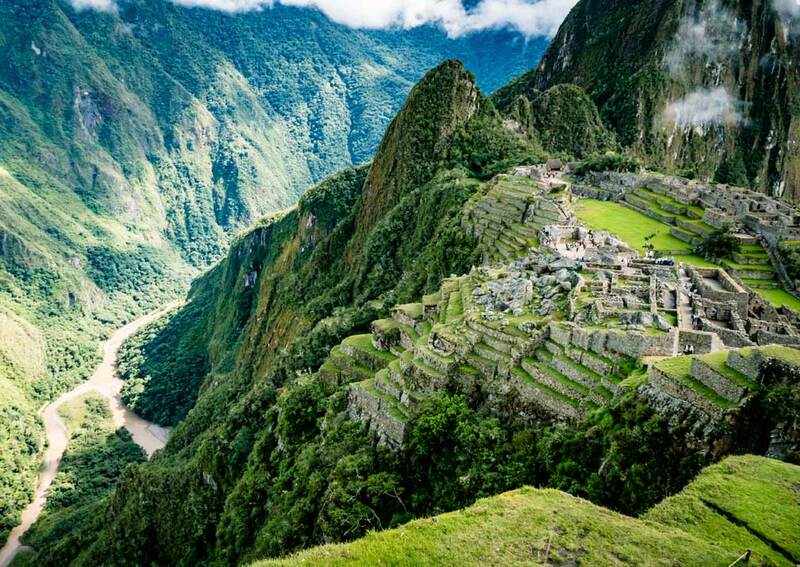 Next stop – Machu Picchu! 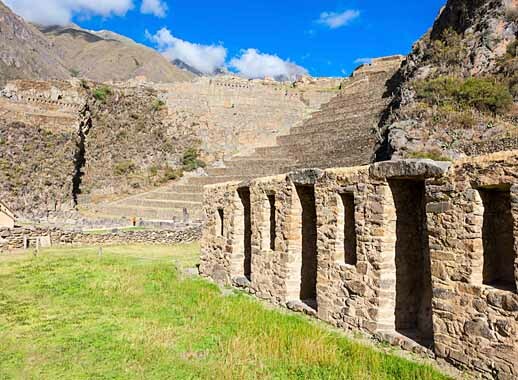 After a train ride along the Sacred Valley, your first glimpse of the mysterious Inca ruins will take your breath away, we promise. 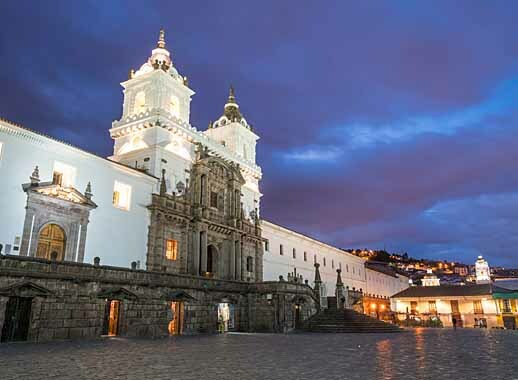 A guided tour will fill you in on the history of this intriguing and atmospheric sanctuary and then you will have two further opportunities to explore on your own. As archaeological sites go, Machu Picchu is undoubtedly among the world’s finest and if you were to choose a destination to top it, what better way than a complete change of scene – the magical Galápagos Islands and their outstanding wildlife. 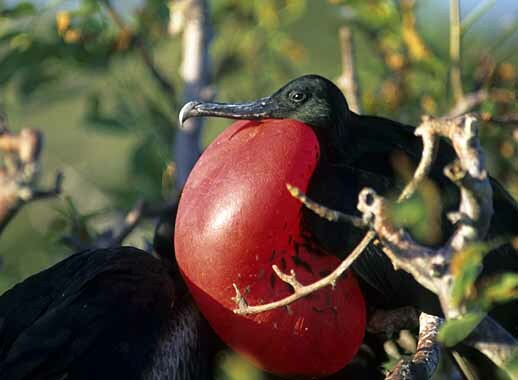 The birds, reptiles, marine mammals and scenery of this stunning archipelago are unlike anywhere else on the planet. 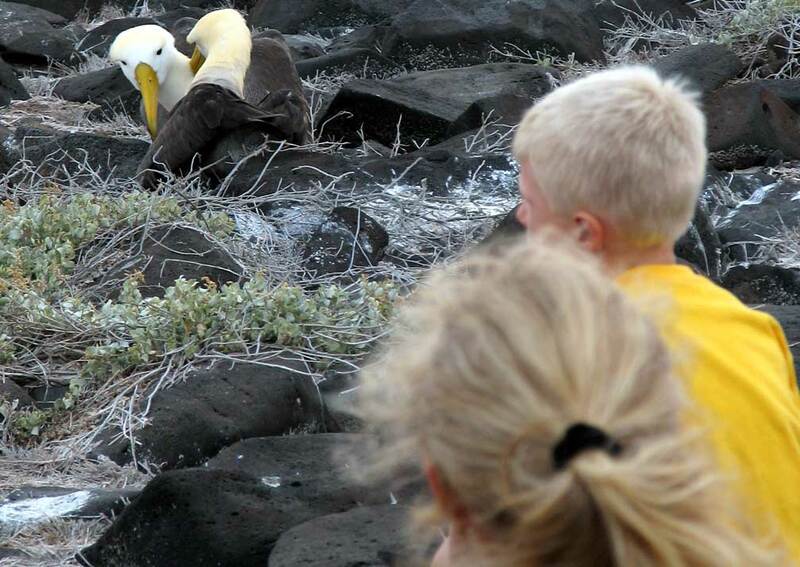 Where else could you wander among sea lions and get up close to blue-footed boobies in the same day! 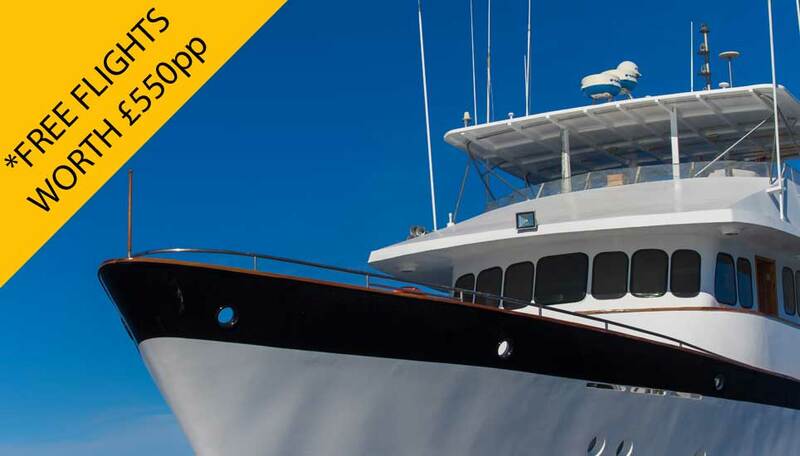 Your yacht for this trip is spacious and comfortable with an experienced crew and guiding team. 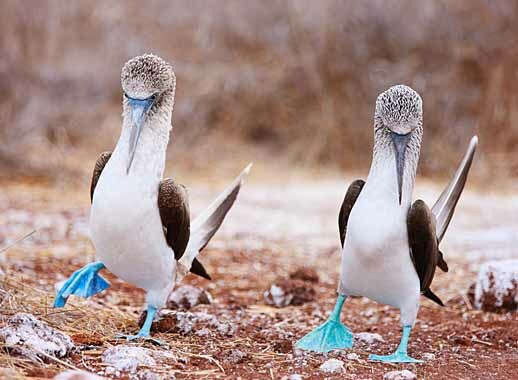 What better way for visiting these beautiful islands! 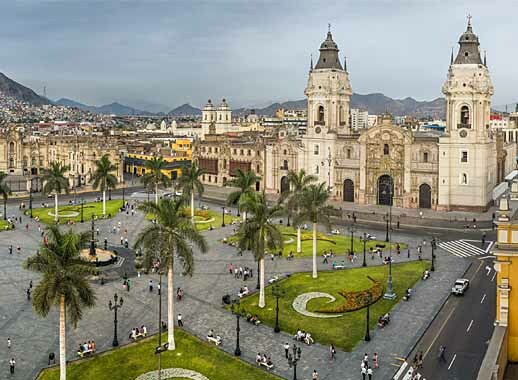 Your Machu Picchu and Galapagos holiday starts in Lima. 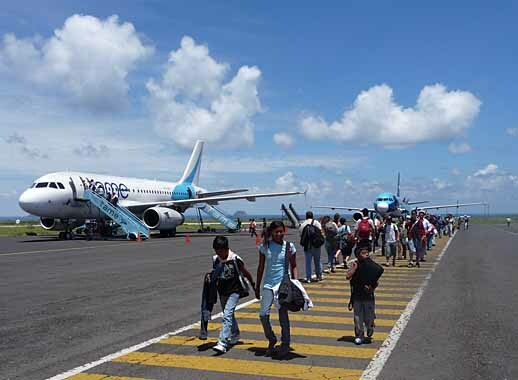 You’ll be met at the airport and taken the short distance to the airport hotel. The rest of the day is free so you can relax after your flight and enjoy the hotel’s facilities which include an indoor pool, spa, restaurant and bar. 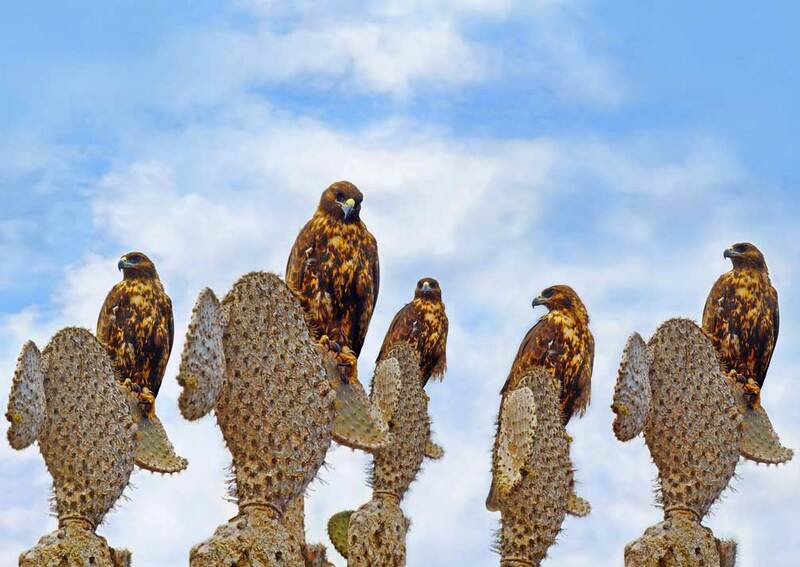 Today’s your chance to explore Espanola. 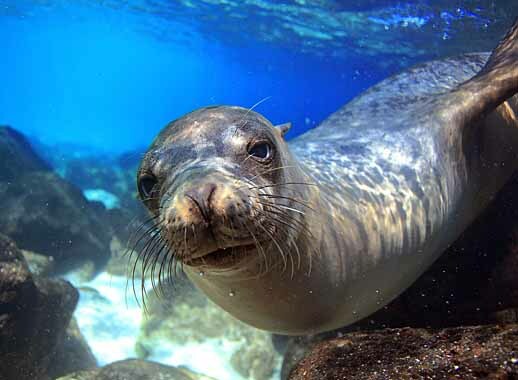 Gardner Bay, a long sandy beach, is known for its colony of sea lions often seen dozing in the sun. 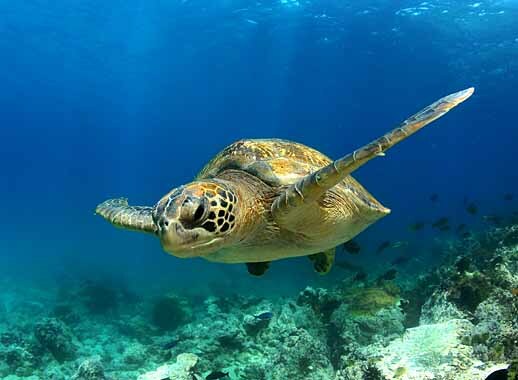 This is also a favourite location for turtles. 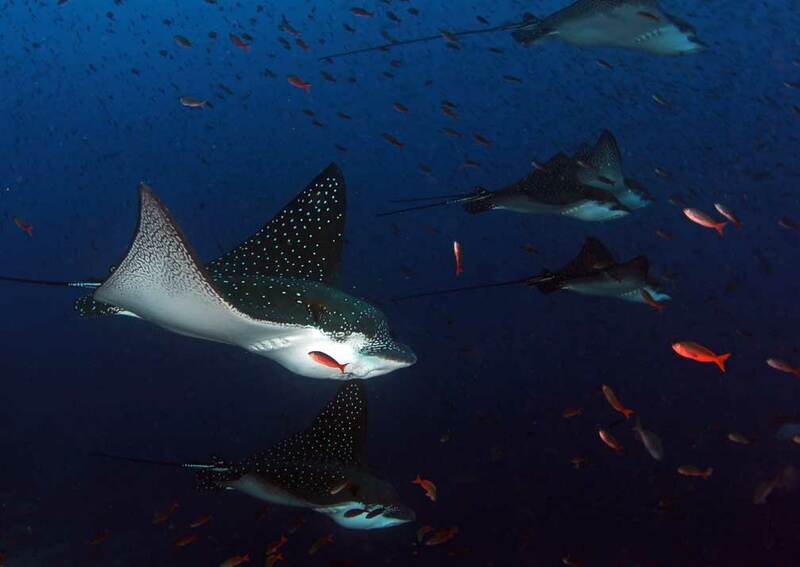 After lunch you’ll land at Punta Suarez. 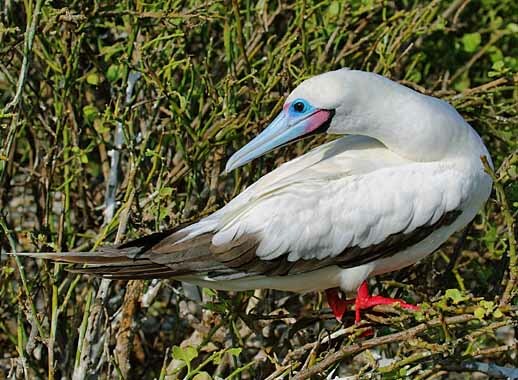 During the months between May and December you’ll see waved albatrosses performing their unusual courtship dance, while year round inhabitants include Nazca and blue-footed boobies, doves, finches, Galapagos hawks, Espanola mockingbirds and marine iguanas. 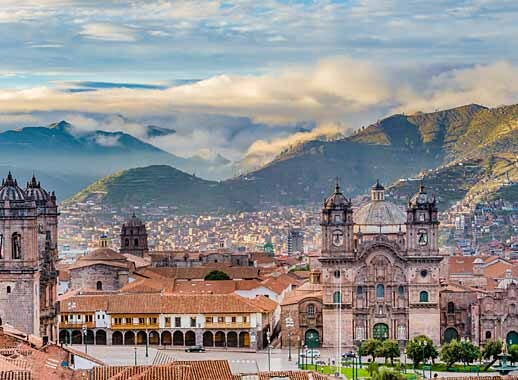 Includes: Meet & greet at Lima airport, airport transfers in Cusco and Quito, 14 nights twin share accommodation (7 in hotels and 7 on board Beluga), meals as shown, private guided tours of Cusco, Machu Picchu and Quito, entrance fees on tours, including second entrance fee to Machu Picchu, Vistadome train to Machu Picchu, train back from Machu Picchu to Cusco, Galapagos island excursions with a bilingual naturalist guide as offered by Beluga, snorkelling equipment on cruise, return flights to the Galapagos Islands from the Ecuadorian mainland. 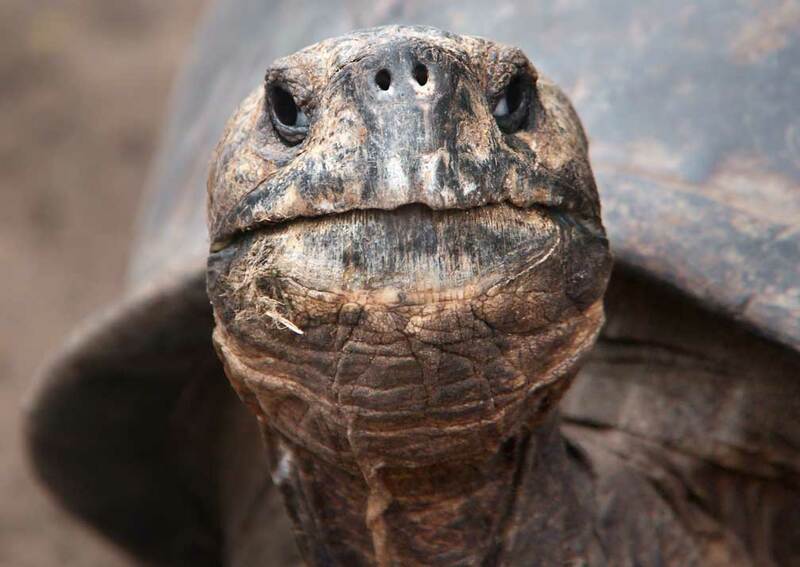 Excludes: International flights and taxes, domestic flights within Peru (we can book these for you with your international flights), visas (not currently required by British passport holders), meals not shown as included, drinks, Galapagos National Park Fee, currently US$100 to be paid locally in US$, tips, items of a personal nature. 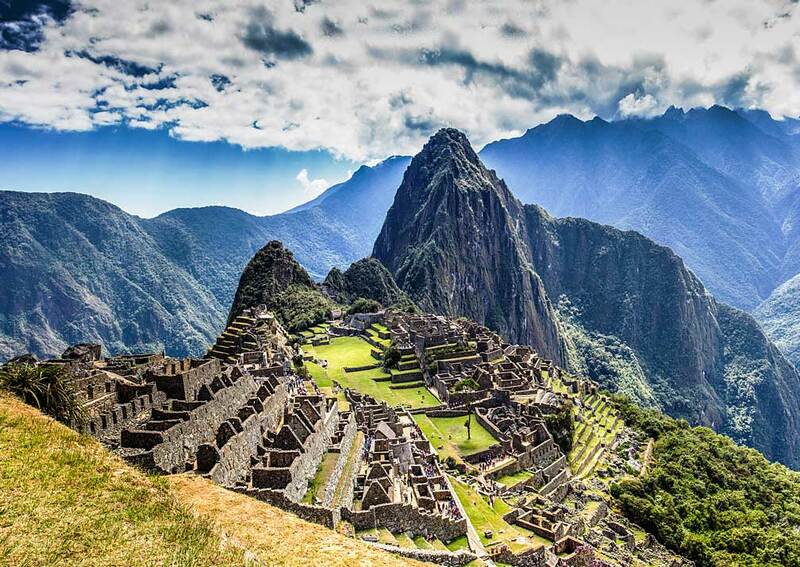 Getting there: This Machu Picchu and Galapagos holiday starts in Lima and ends in Quito. International return flights from the UK and the necessary domestic flights will cost from around £1000 per person, subject to season and availability. We normally book these for you. 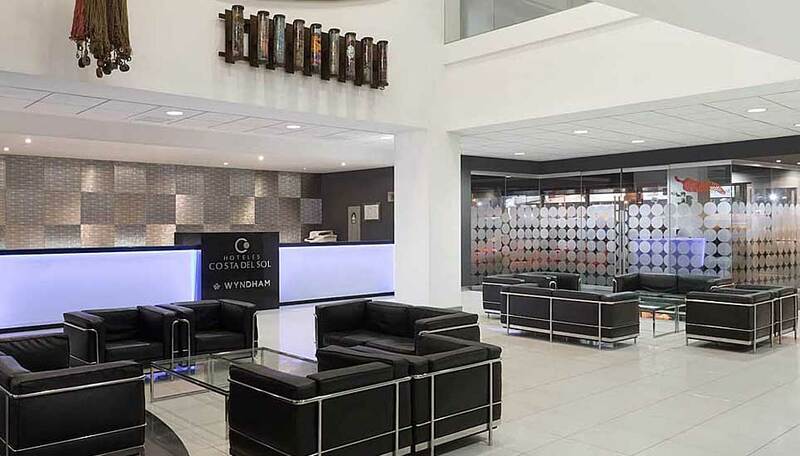 This airport hotel offers a full range of services, many available around the clock. The various eateries offer 24-hour service to fit in with your travel plans. There’s free Wi-Fi. Take advantage of the spa which offers massages, a jacuzzi and steam room, all helping you de-stress after your journey. 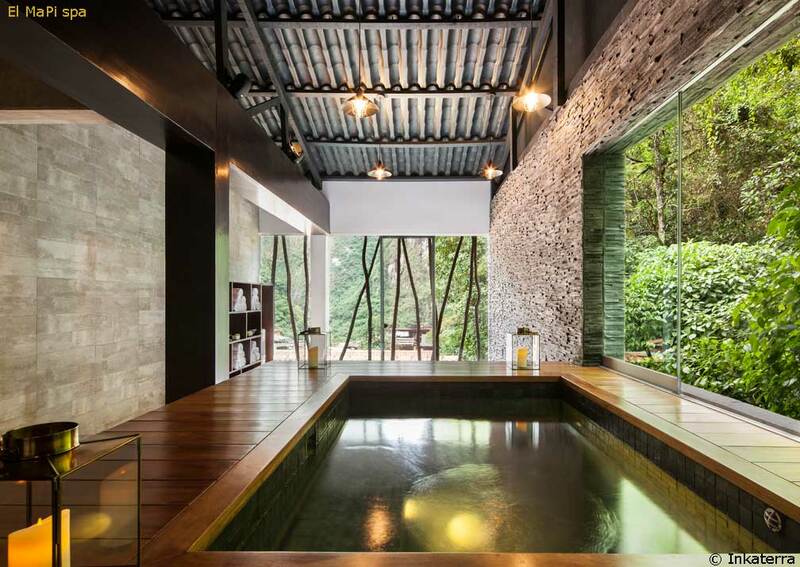 There’s an indoor pool, and a hot tub for a relaxing soak. Rooms feature comfy beds, minibars, Wi-Fi and en-suite facilities. If you plump for a top-of-the-range suite you’ll have your very own jacuzzi, too. 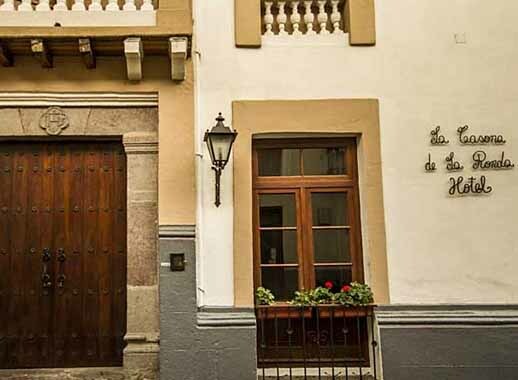 Casa Andina Koricancha offers comfortable accommodation centred around two attractive courtyards just a few streets from Cusco’s main square. Rooms are simply furnished featuring colourful textiles and interesting artwork. All have heating, TV, safe and an en-suite bathroom stocked with toiletries. There’s a buffet breakfast each morning, Wi-Fi, and an ATM on site. When not out sightseeing you’ll be able to relax in the courtyards and lobby, enjoying the society of fellow guests. 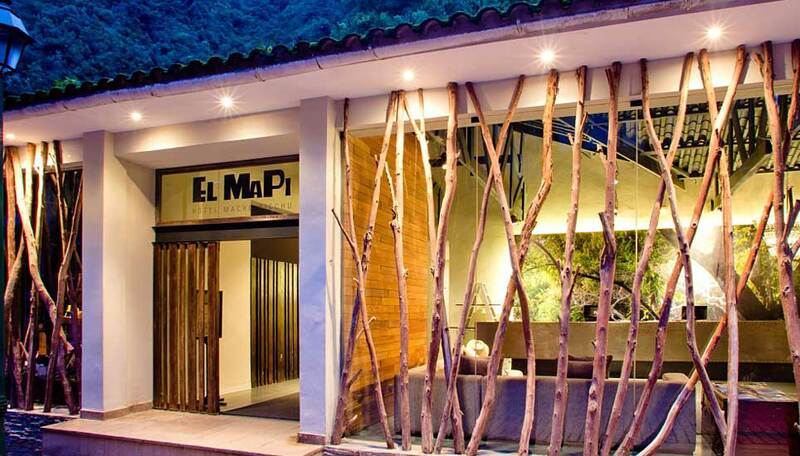 El MaPi is in the centre of Machu Picchu town. 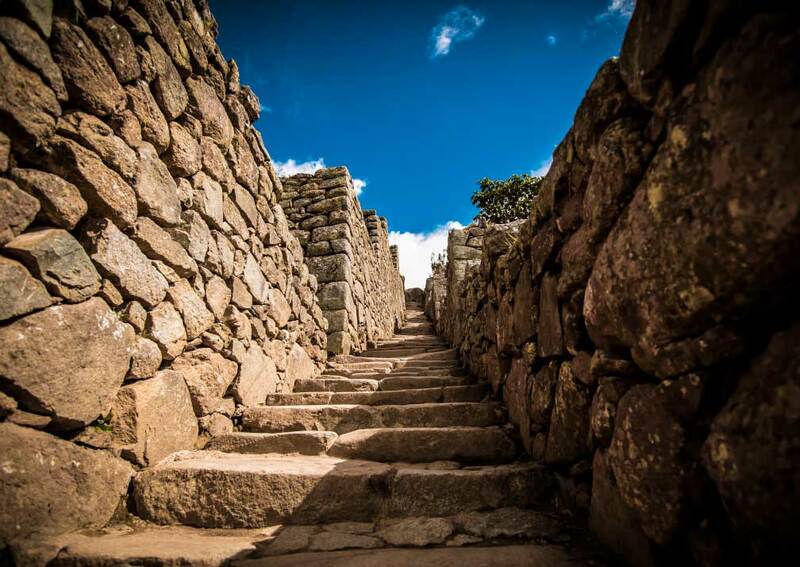 It’s just a short way from the lost city of the Incas, allowing you easy access to the site. Rooms are comfortably furnished and have flatscreen TVs and en-suite bathrooms. Blackout curtains ensure a good night’s sleep. A generous buffet breakfast is served each morning. La Cafeteria restaurant is also open for lunch and dinner and serves salads, sandwiches, pastries and Peruvian specialities. There is a lounge bar where you can unwind and socialise after a busy day sightseeing. A range of tasty snacks and tapas is available here. 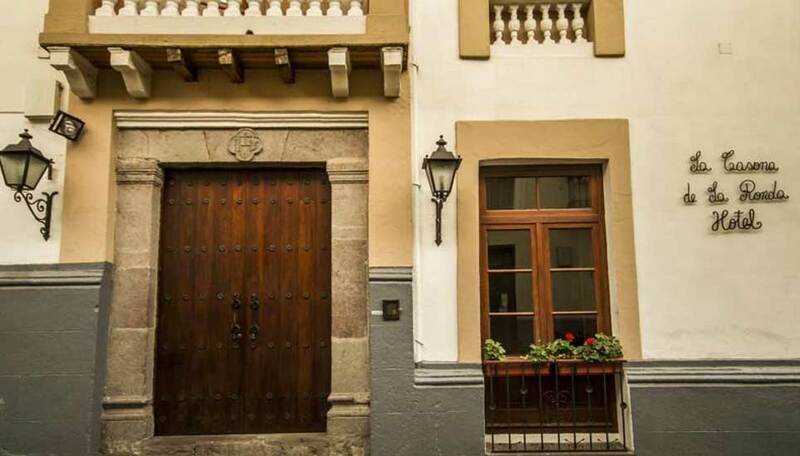 La Casona de la Ronda is a charming colonial house in the heart of historic Quito. The en-suite rooms are a blend of traditional features and modern comforts. The restaurant, Cafe La Ronda, serves local and international cuisines. You can take coffee, tea, soft drinks or wine in the cosy lounge by the open fire. There is a lovely central courtyard and an unusual vertical garden. 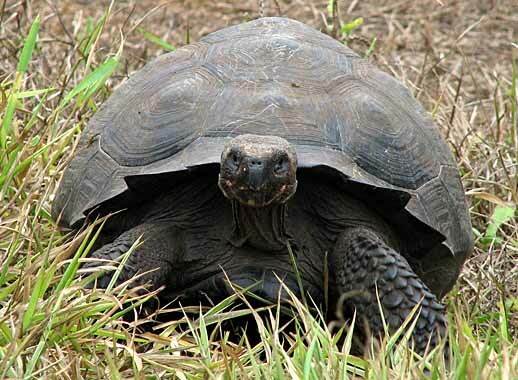 This has more than 150 species of plants including many orchids native to Ecuador. 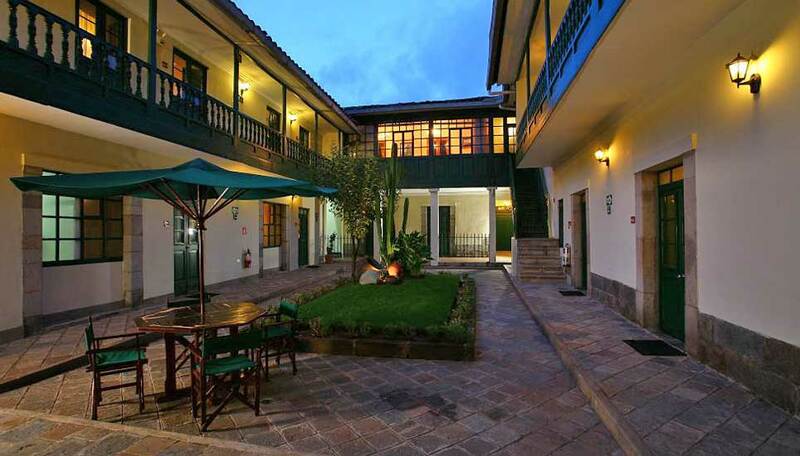 This hotel is an excellent base for exploring the city of Quito. 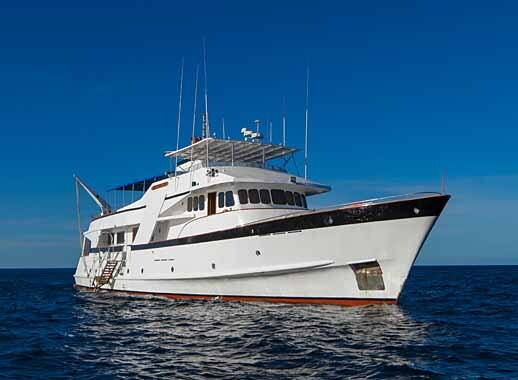 The Beluga is an elegant, comfortable motor yacht. 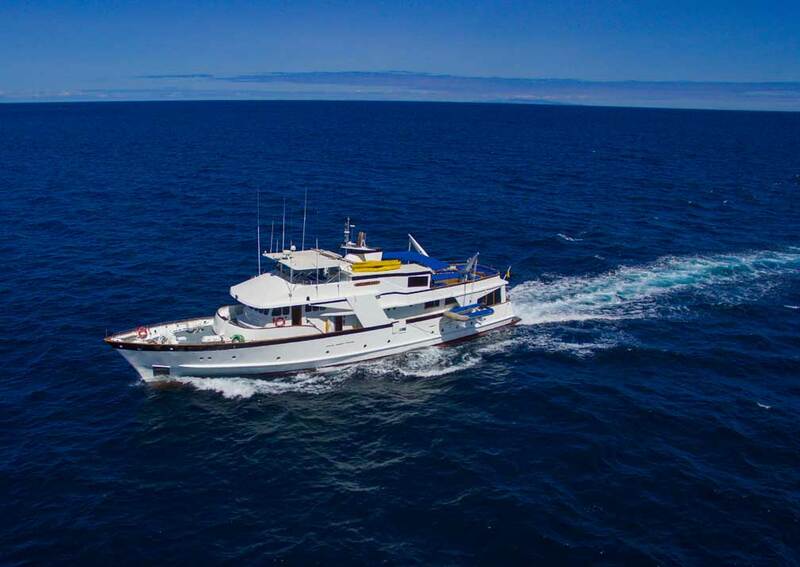 She accommodates a maximum of 16 guests in 8 double cabins. All have a private bathroom with hot water shower. The yacht is fully air-conditioned. Beluga has lots of inside and outside space and different deck areas for relaxing These include a sundeck and a shaded seating area on the upper deck. There is a pleasant lounge, with large panoramic windows and a separate dining room. The food is excellent, and the yacht crew offer a great service. Grace is named after her glamorous one-time owner, Princess Grace of Monaco and has an impeccable pedigree. 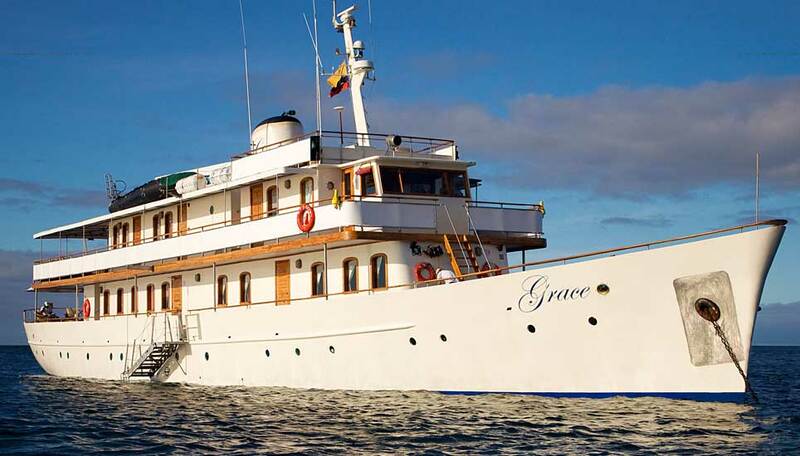 Accommodation is a mix of suites and staterooms. All are beautifully furnished and have ample storage space for clothes and luggage. You’ll have a private bathroom with a range of toiletries and the very best amenities. Meals are served in the elegant dining room or outside on deck. The main salon is ideal for unwinding between visits to the islands. And the library has a wide variety of books as well as board games to help you pass the time. 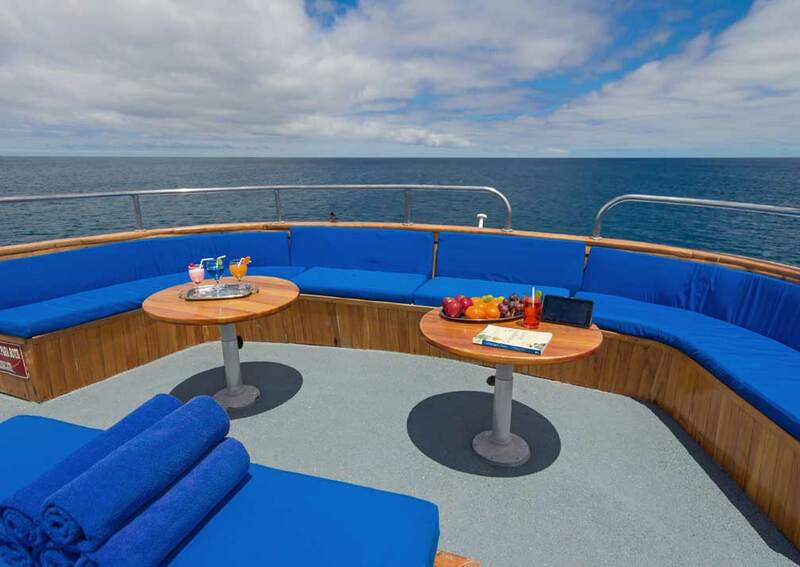 Sun lovers will spend happy hours on the sun deck. There’s also an open deck area at the bow with seating and a jacuzzi.